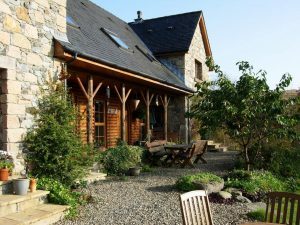 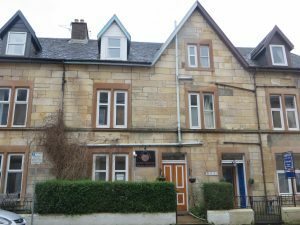 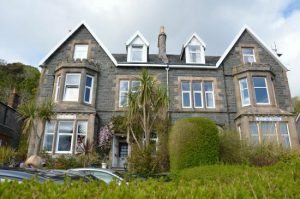 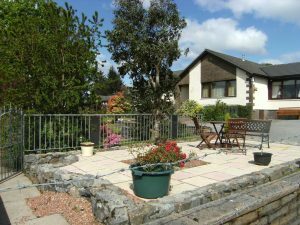 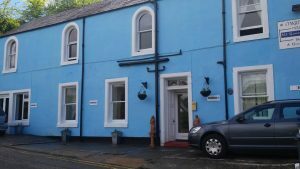 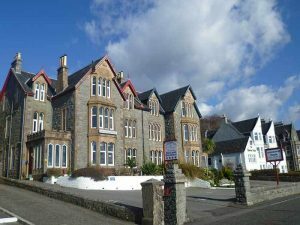 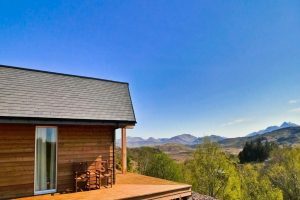 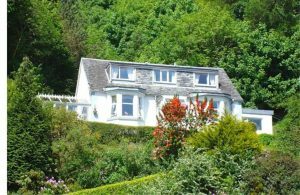 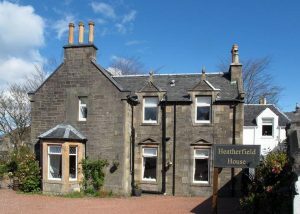 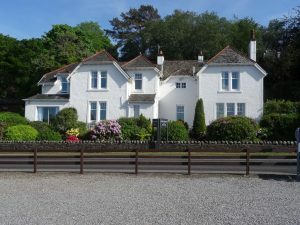 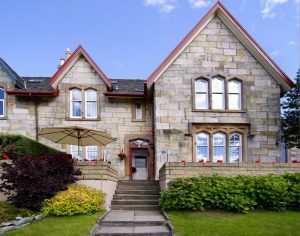 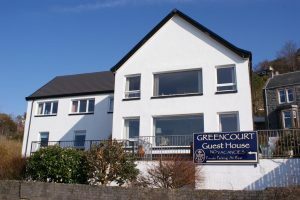 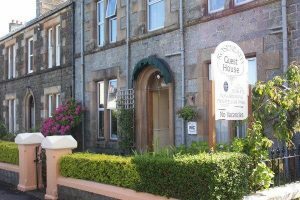 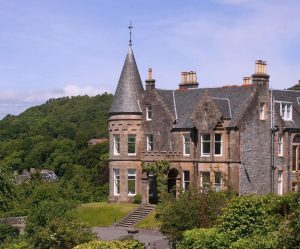 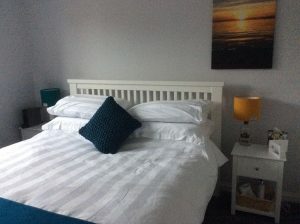 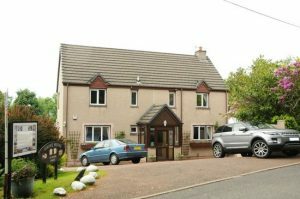 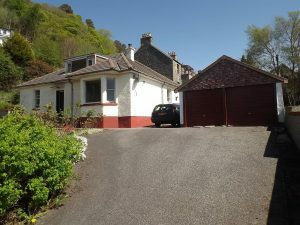 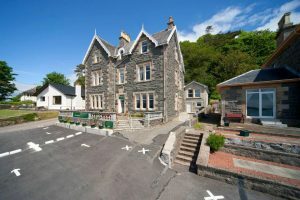 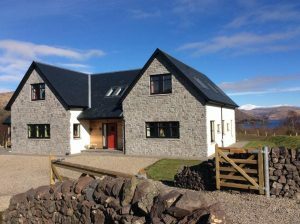 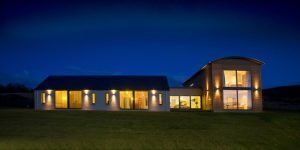 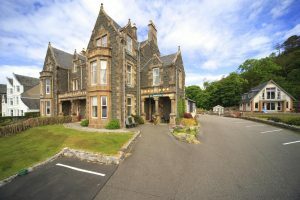 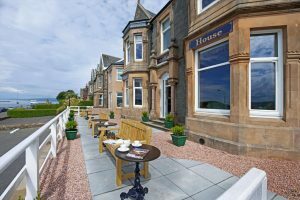 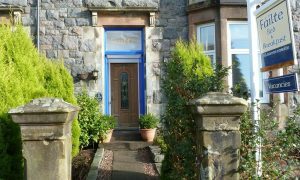 Oban B and B’s and Guest Houses provide personal service and all your home-from-home comforts at rates that suit your budget. 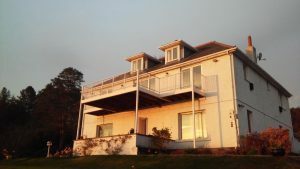 often set in beautiful surroundings sometimes boasting ocean views! 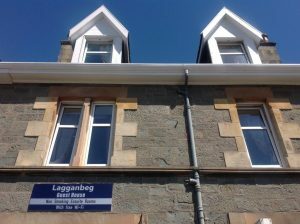 Available both in Oban centre and surrounding areas.